Our team services a wide range of appliances in a range from Sears and Wolf, to Bosch and Kenmore. We are very proud of the reputation we have as home appliance technicians that have been fixing appliances for many years in Fairfield, CT. 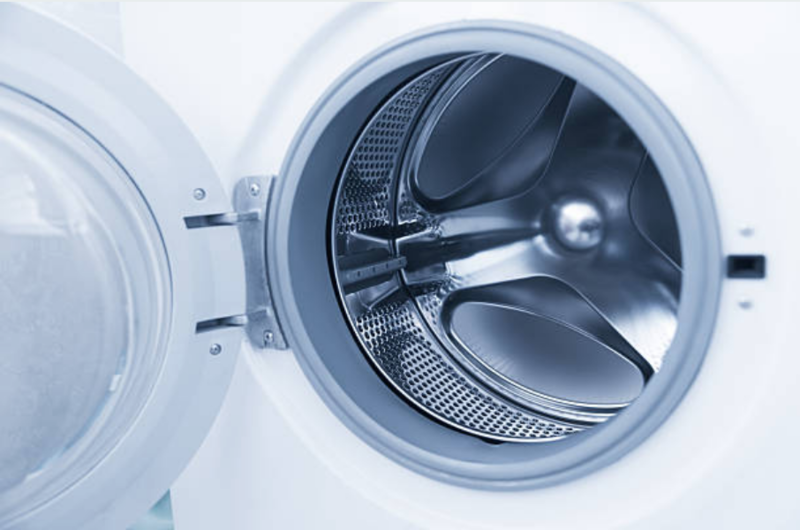 In this business, there are a wide variety of appliance brands and models that need repairs in the area. That is why we choose to work with distributors from all over to get the variety of parts from a wide source of brand names and models in order to help us fix any of your home appliances! 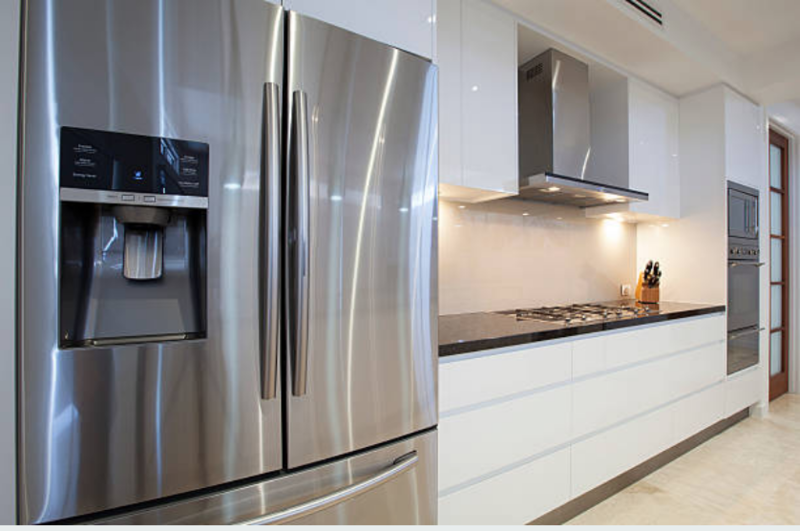 We take care of all kinds of different appliances including Sub-Zero, Paykel, Frigidaire, LG, and Bosch that are all used often and we provide repairs for consistently. Just because you don’t see yours on this list, it is not a way of saying we do not provide service for it. 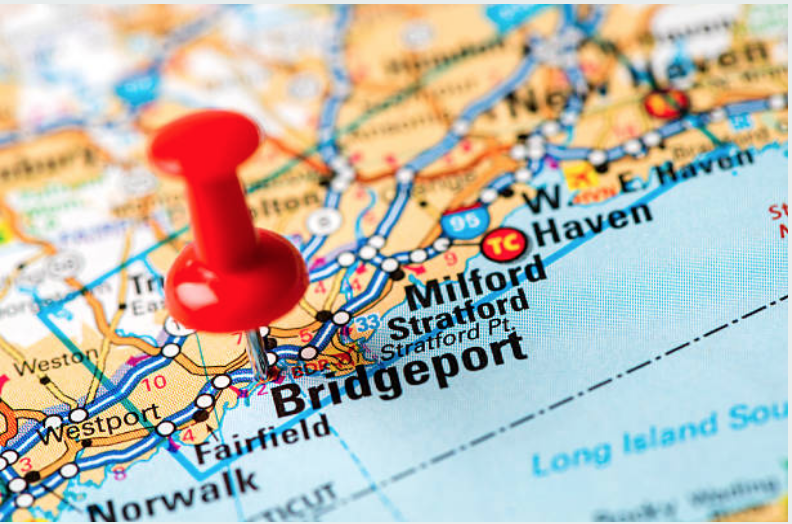 These are just the most common in Fairfield, CT. Give us a call and ask us if you have a question about your brand. Do not panic if you do not see your washing machine here, don’t think we won’t fix it! Just call us and let us know what you have. With our experience, it is likely that we have worked on it before and would be happy to help. ​Our technicians have worked on appliances the Fairfield area quite a long time. We are happy to be serving our clients and we love helping them feel better when they need appliance repair techs to come to their house. We know that finding the right appliance repair company is not an easy task. Way too often, other companies try to sneak in hidden fees or misquote you for things that don’t line up with the bill you get. With our company, we set you up with a 100% satisfaction guarantee.